Govind Singh September 9th, 2010 Search Engine Optimization no comments. Google finally unveiled its Instant search, where results are predicted and displayed with each letter entered in the search box. By offering a truly interactive, smart and quicker way to find your desired terms, Instant Search promises to change the way users' search. Regarded as a fundamental shift, Google has finally rolled out its big wager on the progression of search with the launch of Google Instant Search, where results will be predicted and displayed with every letter you type in the search box. Technically, it works as you type; with each keystroke, the results will get updated enabling you to spot on the desired item much quicker. The idea is to offer information much faster by displaying relevant results as a query is typed. Also, the instant feedback, would help users to calibrate their searches more quickly and spot the results that incisively match their search. 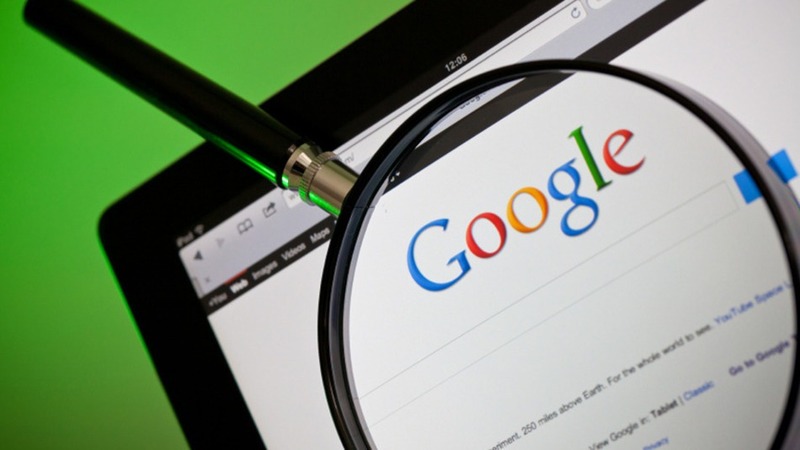 Where most users and industry veterans have blithely welcomed the coming of Google Instant Search, many also believe that this may slow down the search speed since it may raise the chances confusing and misleading users with all the predicted queries. However, with Google's claim to intact simplicity and ease with Instant Search, we are yet to witness the world's take on this truly interactive and fast Search advancement. Forum discussion @ BrainPulse Webmaster Forum .